Endemol North America has signed an exclusive deal with musician Armando Christian Perez, better known as Pitbull, to develop and produce original content for TV and digital platforms. The pact was announced at a NATPE party Monday night in Miami, with performances by Courtney Love, Chester See and JaRule adding to the celebration. 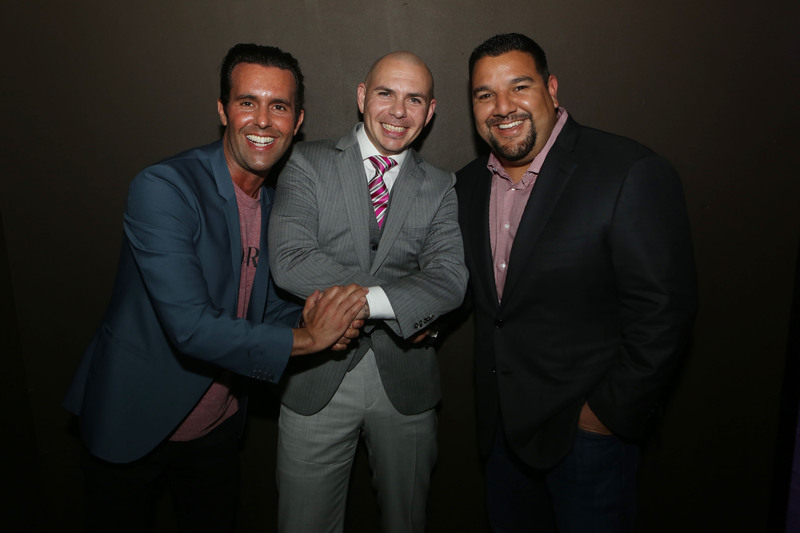 Cris Abrego and Charlie Corwin, co-chairmen and co-CEOs, Endemol North America and Pitbull (who are pictured above with the star), made the announcement. Perez, a Miami native and international hitmaker who has a long list of singles on the Billboard charts, will have a role as producer and executive producer. Charles Chavez, Latium Entertainment CEO, will also serve as executive producer on the original content that’s made with Endemol. 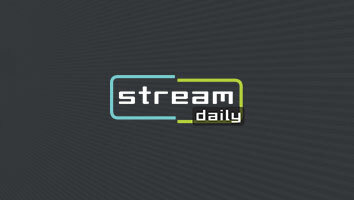 The digital aspect of the deal includes a Pitbull channel on Endemol Beyond, a new venture announced last year that will create a network of international and local channels on YouTube, AOL, Yahoo, MSN and Dailymotion. “Combining Pitbull’s already massive global presence with our Endemol Beyond digital dream team and our creative scripted and unscripted teams in a first of its kind deal will give us an opportunity to create ground-breaking content across all media,” Corwin said, in a statement. A Courtney Love YouTube channel also debuted last night with the Endemol Beyond logo featured in the sizzle-reel, thought the company did not provide further details about the relationship. Love’s channel promises expletive-laced reality TV that will touch on the irreverent rock icon’s much-publicized feuds with other musicians like Dave Grohl. The Pitbull announcement and celebrity support give a sense of what’s to come from Endemol Beyond, which is investing $40 million on original programming that spans multiple genres like entertainment, fashion, film and comedy.